Apple is a hard act to follow. Their electronics have been the benchmark for smart devices for more than a decade now. 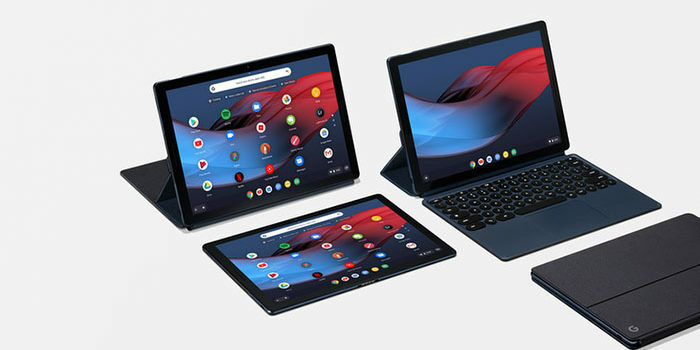 Google now attempts to compete with the iPad with their new Google Pixel Slate. How does the hybrid 2-in-1 stack up, and is it worth the high price tag? Firstly, this device has great battery life and is reasonably powerful. It should have enough energy from a full charge to get you through a busy day with lots of tabs open and a lot of work on the device. The Google Pixel Slate is a great device for productivity. If you often use your laptop for typing and browsing the web, you can use a Pixel Slate for largely the same tasks. When it comes to completing tasks and staying on the ball, the Pixel Slate functions a lot like a laptop. Of course, you need one of those pricey keyboards for this to be true. Speaking of price, let’s get into that. This device costs about the same amount as an iPad, coming in at $600 for the base model. The more powerful versions are even more expensive. That’s before shelling out for a $200 Google Pixel Keyboard. Oh, and did we mention that the Pixelbook Pen is $100? Aside from the price, there are some major weaknesses in this tablet. For one, you have to use Chrome OS and the Google Play Store. When compared to the Microsoft Surface Pro, that makes this an inferior 2-in-1. Meanwhile, the device has inferior Pen tracking to the iPad, and works much less quickly and smoothly than Apple’s device. 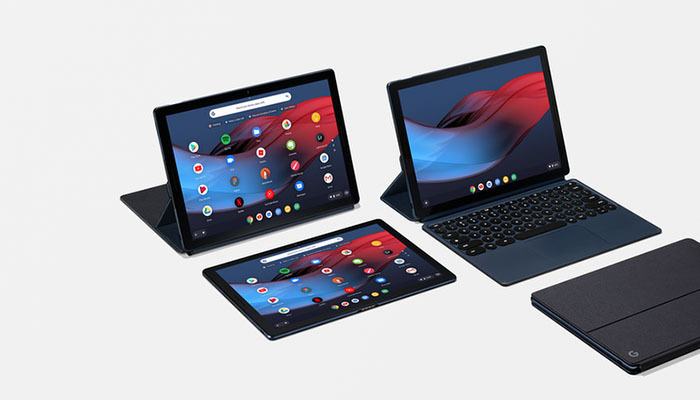 In all, it’s hard to say what this Pixel Slate is trying to be. If it was trying to be a more PC-like device, it falls short compared to the Surface Pro. If it was trying to beat Apple at the tablet game, it certainly doesn’t pull that off. It’s unclear who the Google Pixel Slate is for. Between its astronomical price and choppy performance, it’s very difficult to recommend this device over its competitors. You’re better off going with a Surface Pro or an iPad, depending on your needs.